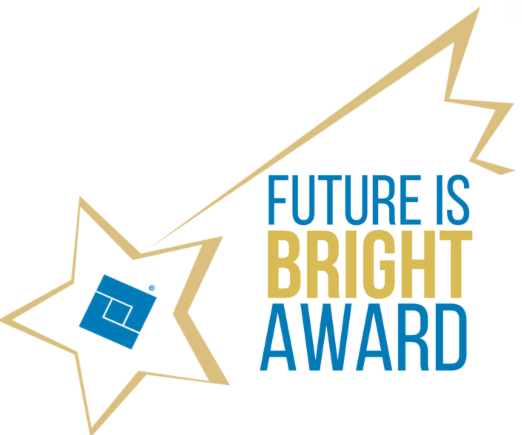 The WOCN® Society is proud to once again present the Future is Bright Award. This award recognizes a new WOC nurse who exemplifies the scope of the WOC nursing as defined in the WOC Nursing: Scope and Standards of Practice, 2nd Edition. We encourage all members* to submit a nomination by Tuesday, March 5, 2019, to recognize a new WOC nurse as a shining star in the specialty! The recipient will receive compensation to offset expenses to attend the WOCNext event in Nashville, from June 23-26, 2019, and will be presented with the award during the opening session awards ceremony. *Current members of the WOCN Society's Board of Directors and members of the Award Review Panel are not eligible to nominate an individual.